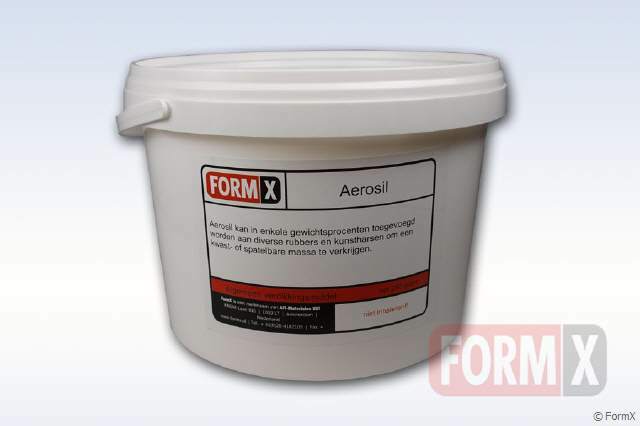 Light weight filler and thickening agent can be added to a variety of rubbers and resins to achieve a thixotropic effect. Use a dustmask when handeling for this material can inflict a irritating reaction in your lungs. 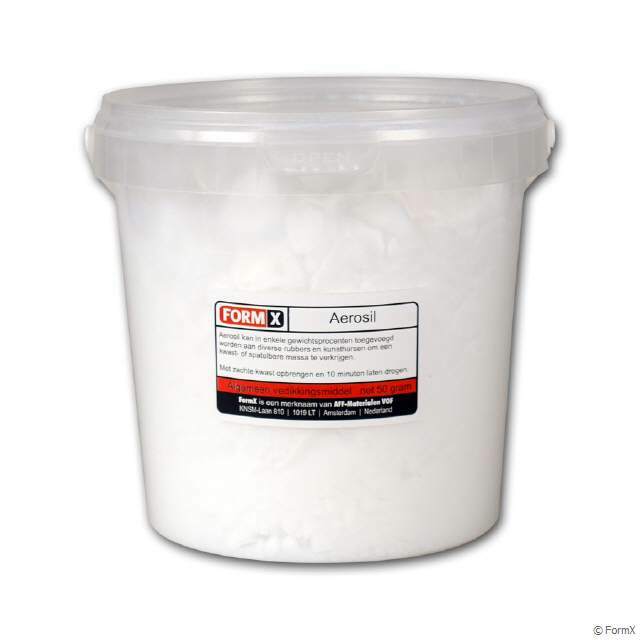 EROSIL® is used in silicone sealants which can be found in any bathtub as well as in car paints. In this case, pyrogenic oxides result in thixotropy, low moisture absorption, mechanical stability and the optimization of rheological properties. 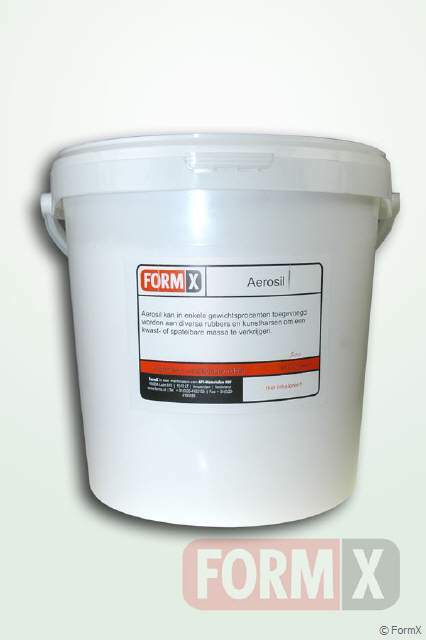 Aerosil is a universal thickening agent for resins and rubbers. Use a dustmask when handeling for this material can inflict a irritating reaction in your lungs.